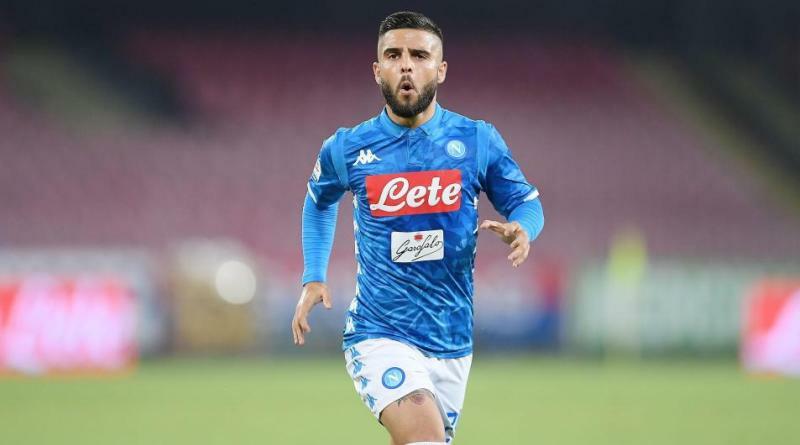 Lorenzo Insigne is a target for Atletico Madrid in the summer transfer window. According to the football transfer rumours in Italian media, Atletico Madrid are linked with fresh move for Lorenzo Insigne. The 27-year-old has three years left on his current contract which expires in 2022. Insigne made 299 appearances across all competitions for Napoli, scoring 76 goals and supplying 70 assists in return. He’s incredibly experienced for a 27-year-old and still has tons of room for growth. As a member of Italy national football team, Lorenzo Insigne won 30 caps and he scored 4 goals. The Atletico Madrid manager has kept an eye on Lorenzo Insigne for the last 12 months and he is impressed with the forward’s performances. Lorenzo Insigne would provide a good variety to Atletico Madrid’s attack. It would take a huge offer from Atletico Madrid to prise the 27-year-old forward from Napoli. Signing the 27-year-old in the summer transfer window would be a masterstroke from Diego Simeone. Will Insigne be a Atletico Madrid player soon? Only time will tell.